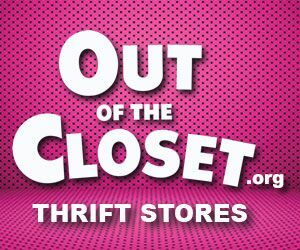 Join us for our January Thrift and Brunch Meetup on Saturday, January 25 at 2pm. 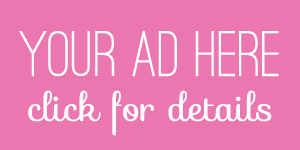 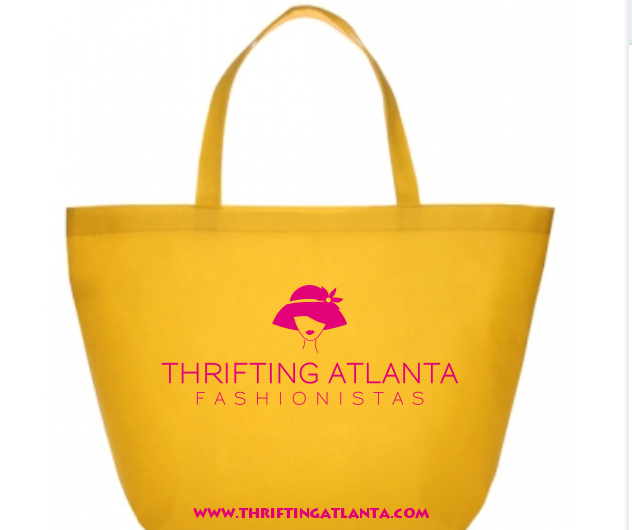 This event is hosted by NeShanta of Styleisshe.com and Rochelle of Rosereddsaid.com. 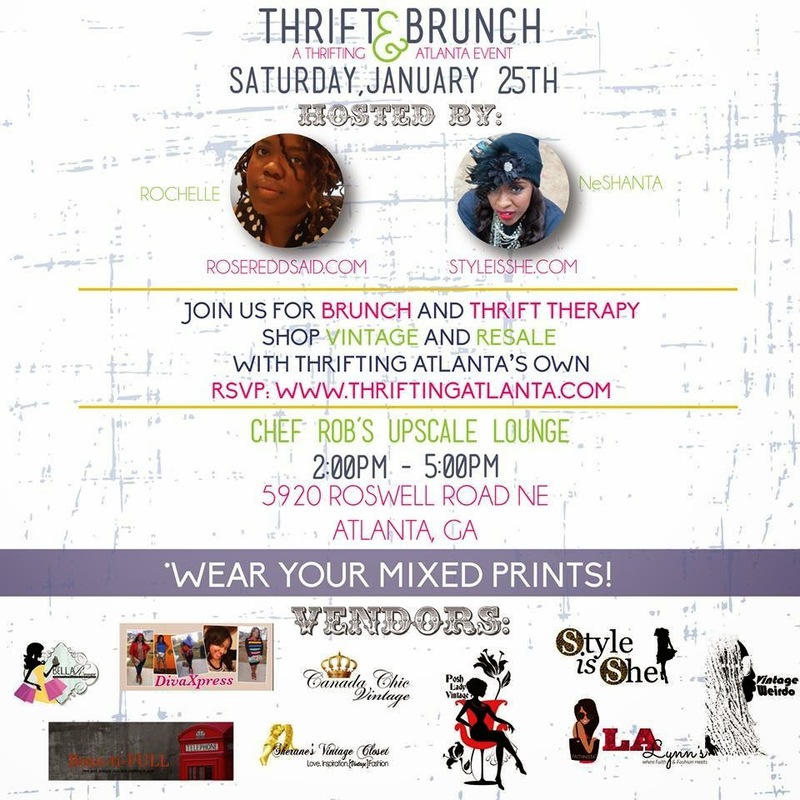 Thrift & Brunch under one roof at Chef Rob's Upscale Lounge. 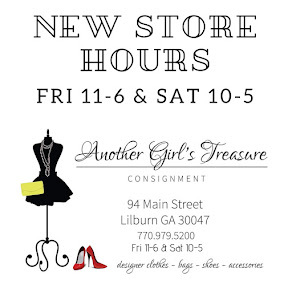 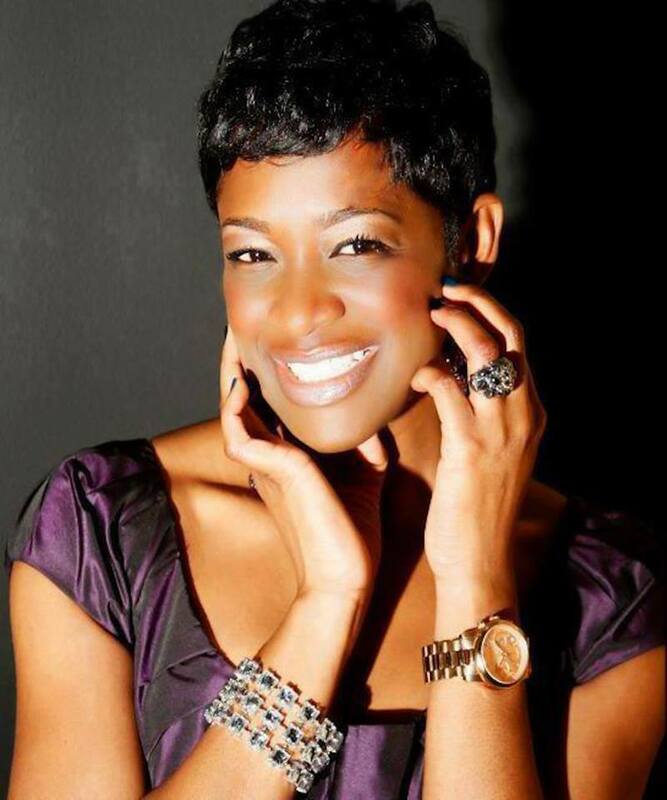 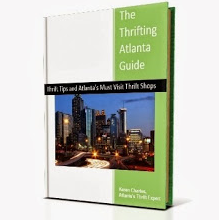 Delicious Caribbean cuisine and Shop the vintage and resale collections of our own Thrifting Atlanta business owners! 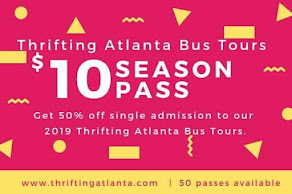 RSVP at www.thriftingatlanta.eventbrite.com or click HERE.